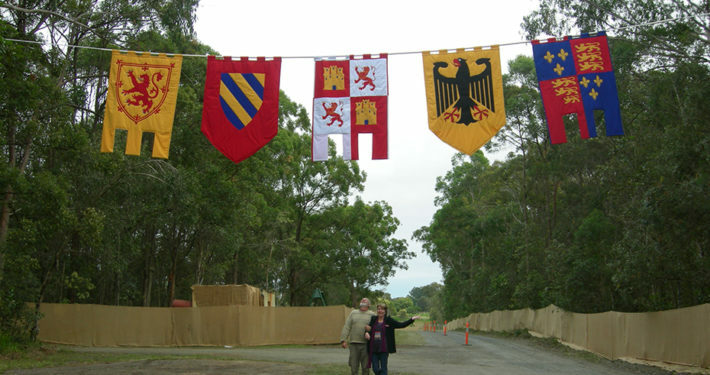 The Abbey Museum of Art and Archaeology is proud to host the 30th Abbey Medieval Festival! 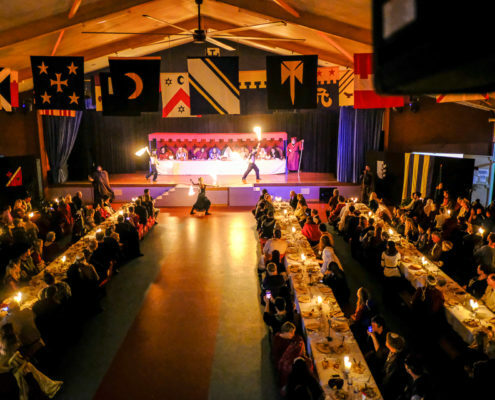 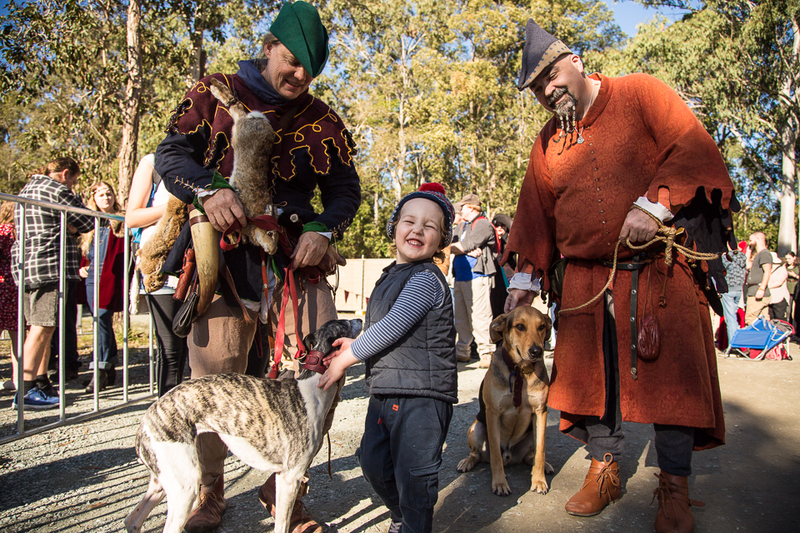 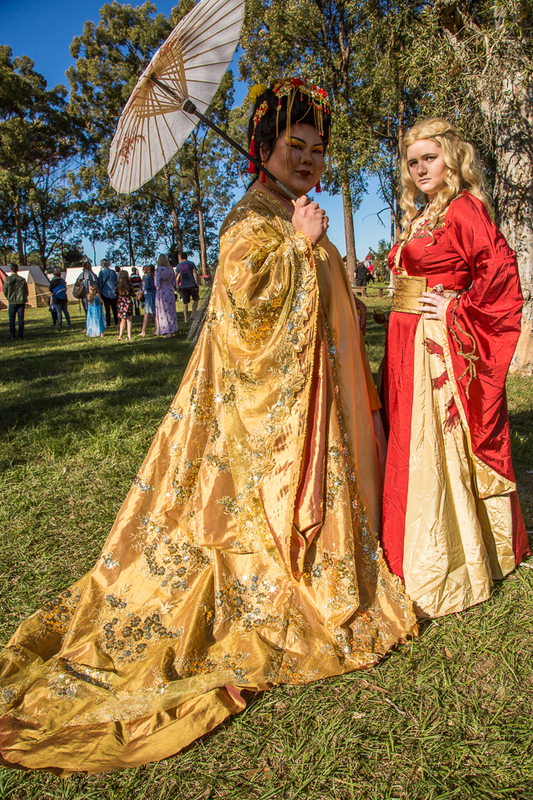 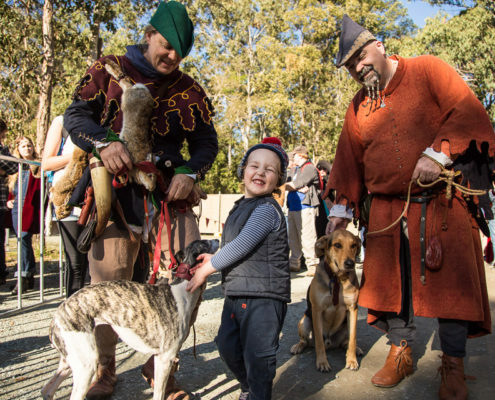 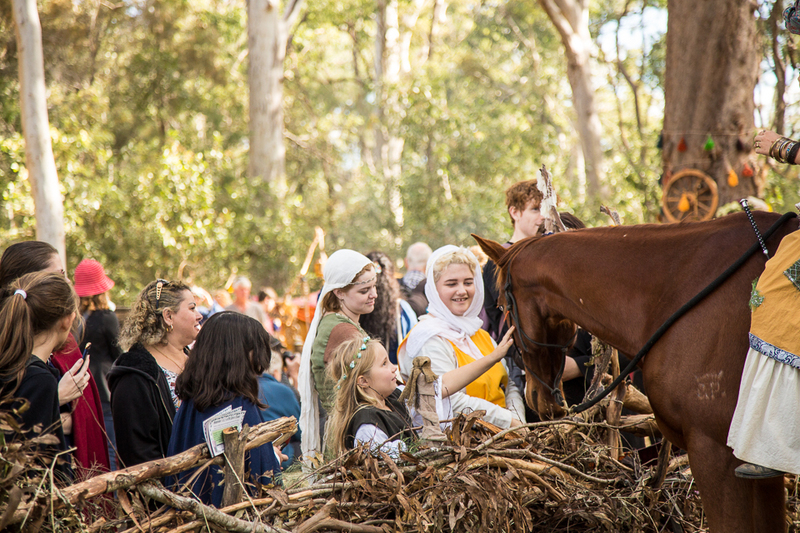 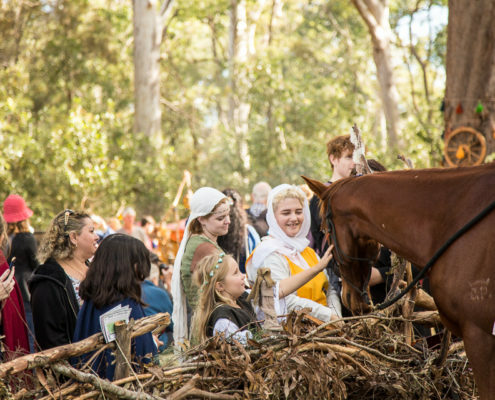 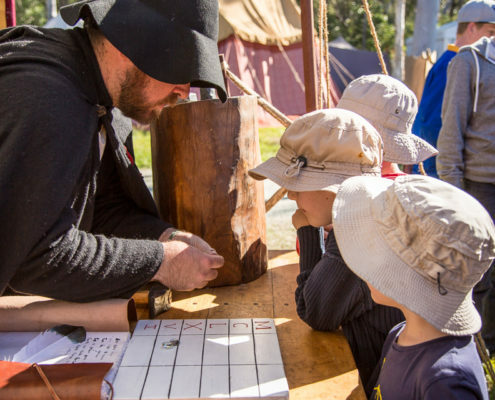 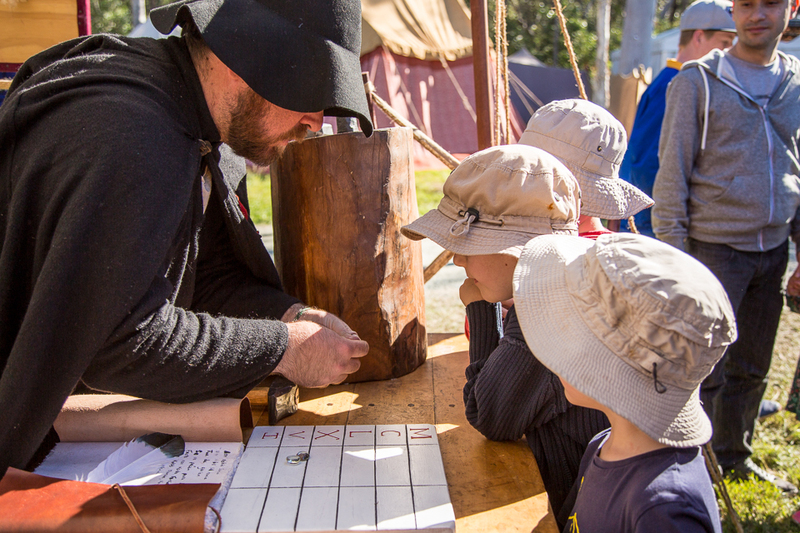 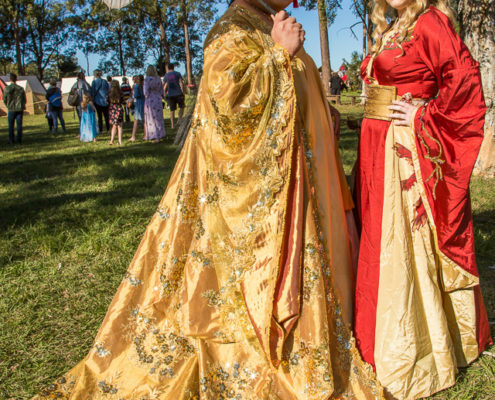 The Abbey Medieval Festival is one of Australia’s premier living history events, providing Festival-goers with an engaging and immersive experience of the Middle Ages. 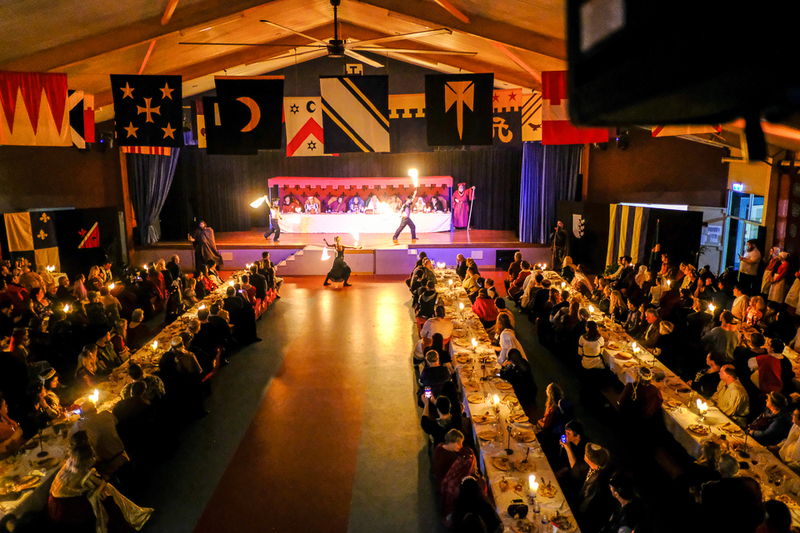 Tickets are on sale now for the Festival’s calendar of events, including the Medieval Banquets, Kids Medieval Family Fun Week and the Tournament weekend.